2018 marks the 10th anniversary of the Tucson Festival of Books and the 200th anniversary of the landmark sci-fi book, "Frankenstein" by Mary Shelley. 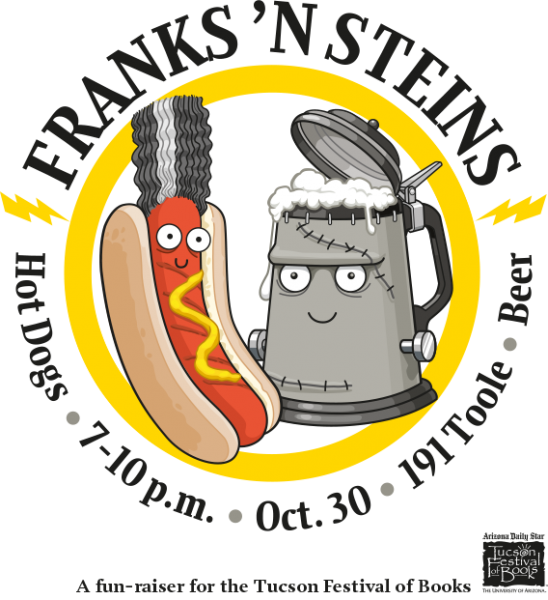 Franks 'N Steins, a 21-and-over evening of hotdogs, beer and weird entertainment, will set the stage for both anniversaries on Halloween eve, Oct. 30. Tickets are limited, so gobble up now! The mash-up from 7-10 pm at 191 Toole will include a (presumably) live DJ playing monster hits from the past, a costume fashion contest, Bride of Frankenstein hair show and a feast of El Guero Canelo Sonoran hot dogs and beer. 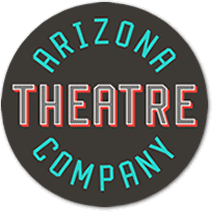 The evening will be hosted by Frankenstein's creature (Monte Ralstin, a giant, literally, of the University of Arizona School of Theatre Film & Television) and his crazed sidekick Igor (the Daily Star's David Fitzsimmons). Advance tickets are $25 a head and available at TucsonFestivalofBooks.org/Franks. Each ticket is good for a Sonoran dog and two beers at the event. (Additional hot dogs and beers may be purchased.) Tickets will be available for $30 at the door the night of the event. 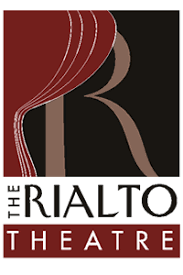 Net proceeds after expenses will be donated to the Tucson Festival of Books, a celebration of reading and writing that has raised $1.6 million for local literacy programs. The 10th anniversary Festival will be held March 10-11, 2018, on the University of Arizona campus. There's plenty of free parking adjacent to 191 Toole! 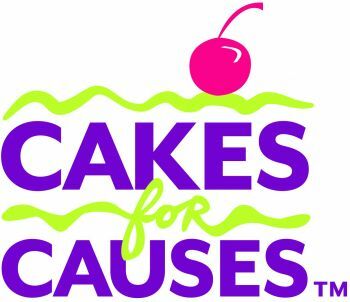 Partners in crime for this fun event include the Arizona Daily Star and AZ Lotus Radio.